Friends~This 5 page freebie is a fun math center game to compliment any ocean unit. It is super simple to play. 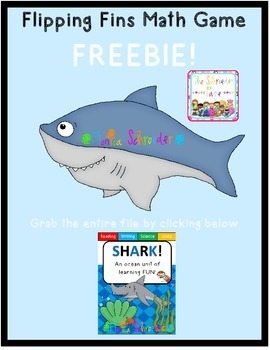 Grab some plastic sharks from the dollar store and print out the file below. You are all set.